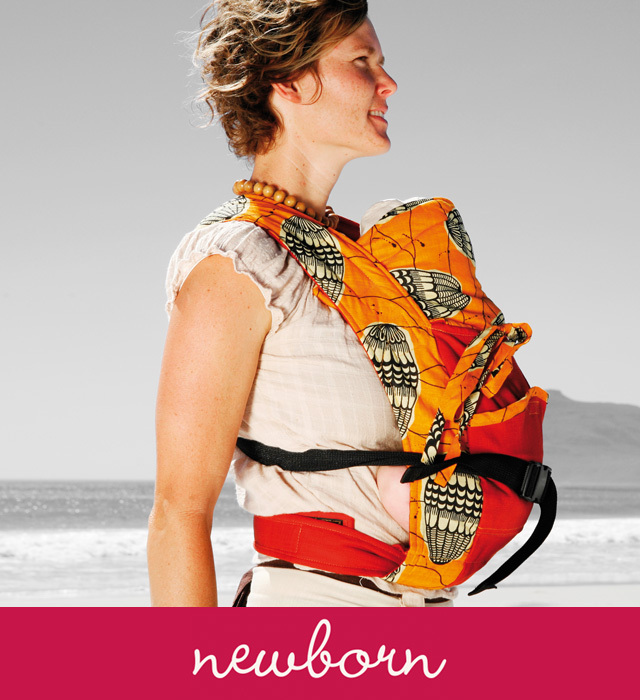 African Baby Carriers are made using Denim and Hemp materials for their superior durability, fabrics that respond to climate by being cool in Summer and warm in Winter, with our design providing strong support for the correct development of the child’s spine and hips. 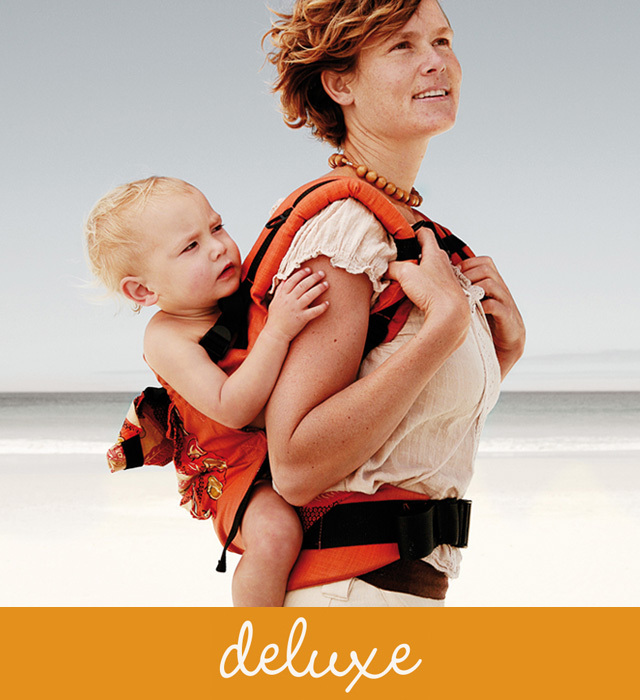 A hood specially designed offers 100% support for the child’s head while sleeping. 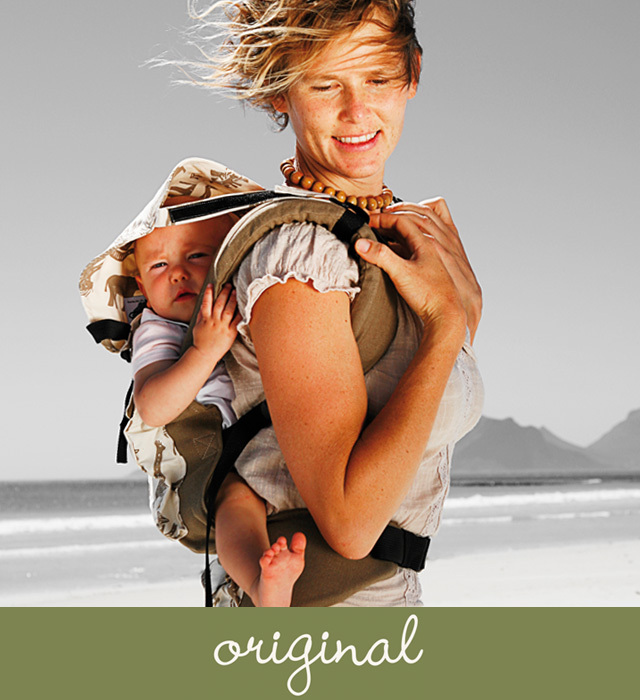 There is a carrier in our range to suit your particular needs and budget. design supports the development needs of the legs and spine for this age. More colours in the style.